Savvy Spending: Top Cash Back: Summer Treats Givewaway! Win Cash! 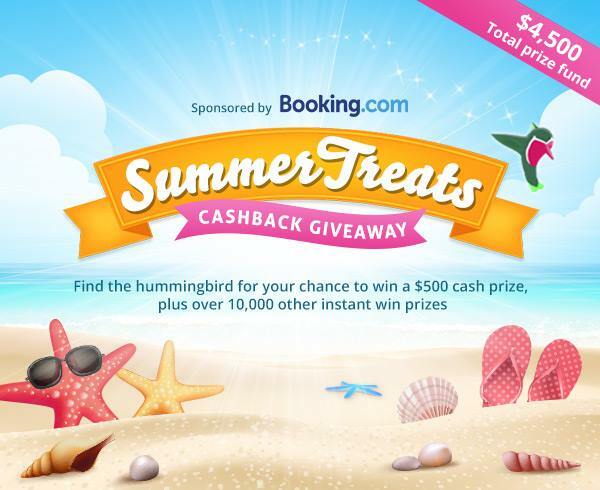 Top Cash Back: Summer Treats Givewaway! Win Cash! 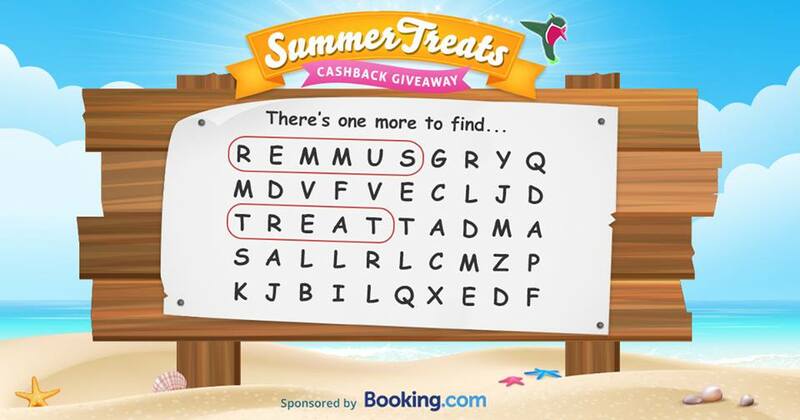 Top Cash Back is once again hosting at Summer Treats Giveaway! Just find a hummingbird as you click through their site. 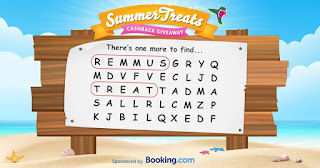 If you see one, click on it to receive your prize! There is a $4.500 total prize fund! I'll update the list as more stores are added!